Thu Le has worked at Leyton Real Estate for over 11 years and has deep sales experience which she gained while working as a sales consultant and more recently as a Licenced Estate Agent. Thu lives locally in the Greater Dandenong area and has first hand knowledge of the local property market. She enjoys helping people buy their first home, upgrading to their second or purchasing investment properties. Thu's focus is on relationships and meeting the vendors needs rather than seeing the process as merely transactional. Thu is proud to be able to assist people who have English as a second language to buy and sell property. 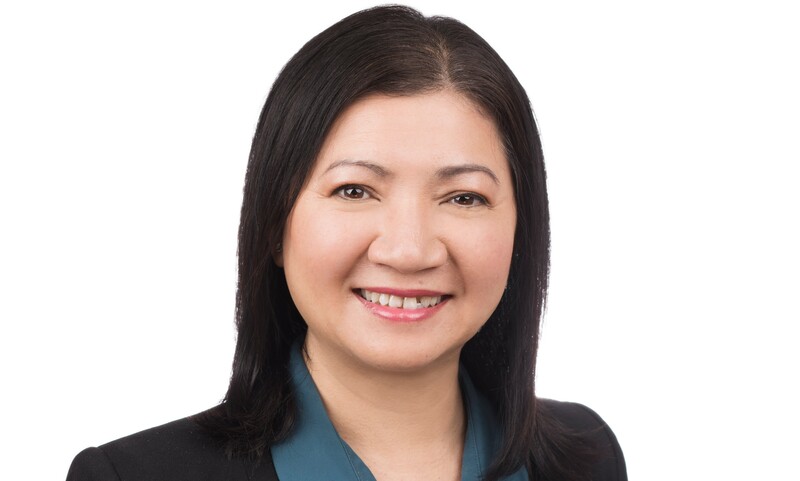 She is fluent in Vietnamese and takes pride in being able to help Vietnamese-Australians make informed property decisions. Thu lives locally and has strong understanding of the local property market. She enjoys working with buyers and sellers and also has several years of experience working with Landlords and tenants. In her spare time Thu enjoys helping her community through charity work for the Vietnamese community and has also volunteered in the past for the Royal Children's hospital appeal. Dear Thu Le and the Leyton Team, We are writing to express our gratitude for selling our property in Noble Park with results beyond our expectations. From our first encounter with Thu Le, we instantly knew that she was the sales consultant we were looking for. Thu’s professionalism and local market knowledge gave us the confidence to sell our home as she provided us with a very reasonable appraisal. During our subsequent meetings with Thu and Jun, they provided us with a step-by-step guide and patiently explained what the selling process involved as this was our first time selling a property. Their genuine approach and trustworthy nature took away the stress involved in selling a property – their humor was an absolute bonus as well. Thu gave us invaluable advice during the marketing process which included how the property should be presented and various ideas that we implemented along the way to maximize our sales result. Throughout the selling process, Thu continuously kept in touch with us, and provided us with prompt feedback, which included the number of interested buyers along with any offers that were made. Develop or Build Your Dream Home in the Heart of Springvale!